This is as of October 2016. This download contains TLWIN 7.8X and C/2016+1. Installation on a Windows system will update the SMP in your Optima to A/2017. After installation ... Start TLWIN and perform "UPDATE DEVICE DATABASE". 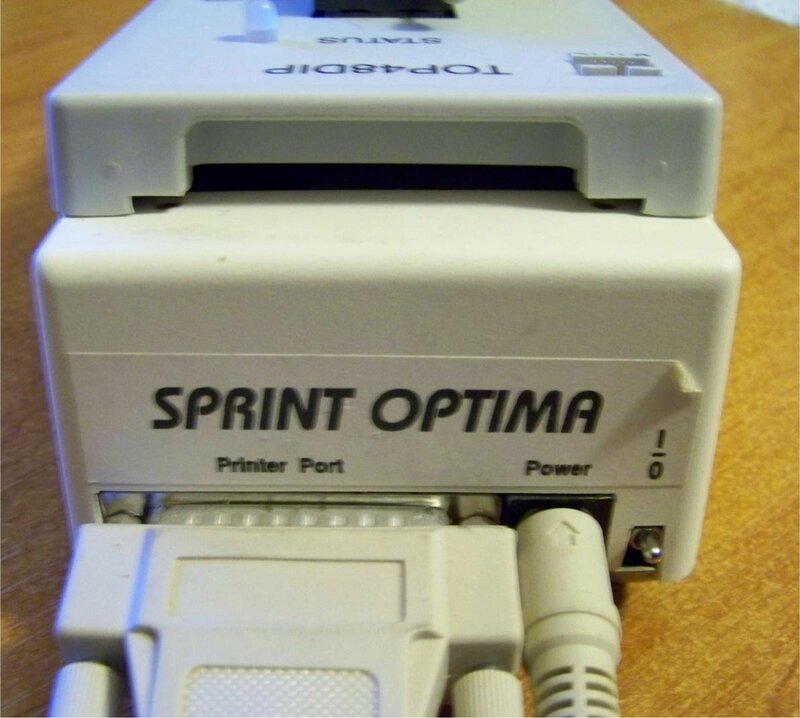 the sprint optima was a replacement for the sprint expert because of pc-interface (now with parallel port)! 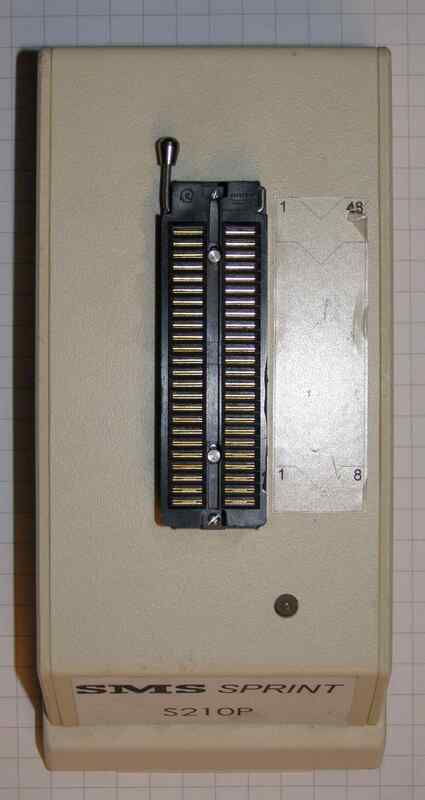 I got the new power supply from DataI/O. I tested and calibrated the complete system with my 3 TOPs. After the complete test and calibration with the „OTESTNT.EXE“ program, the optima system works with all 3 TOPs fine. 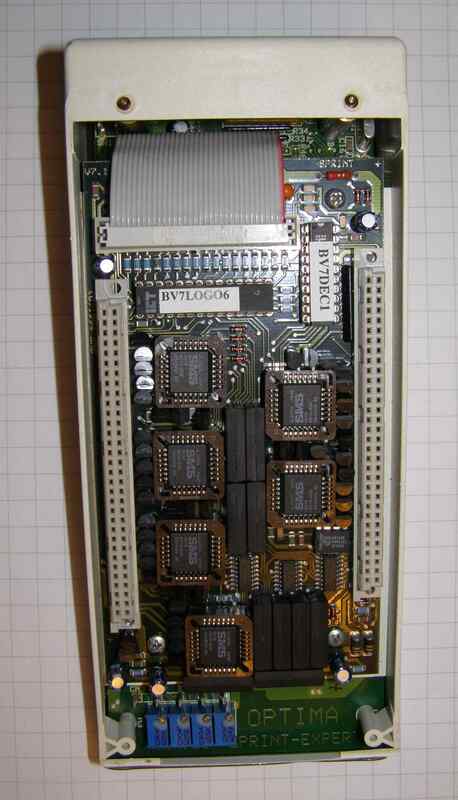 The Power supply from DataI/O is a universal power supply (See „Universal Power Supply.jpg“) for different systems. 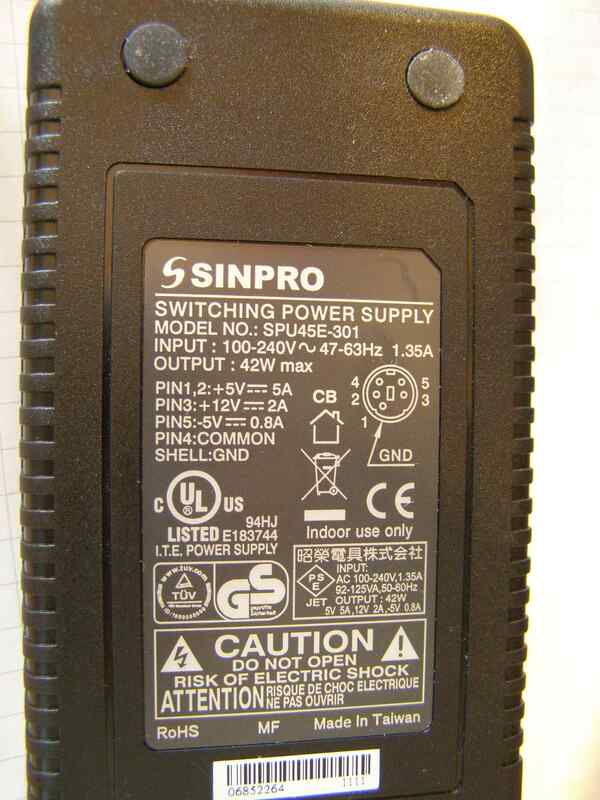 The universal power supply has 3 voltages:+5V, +12V and -5V. 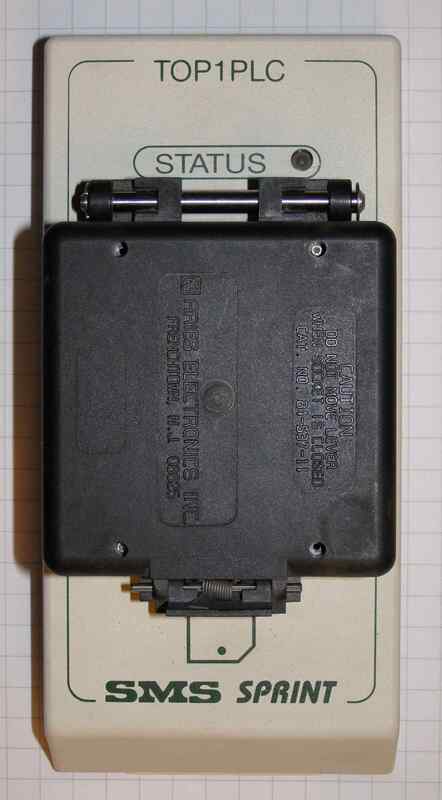 The Optima system only need +5V and +12V (See „Optima connector.jpg“). 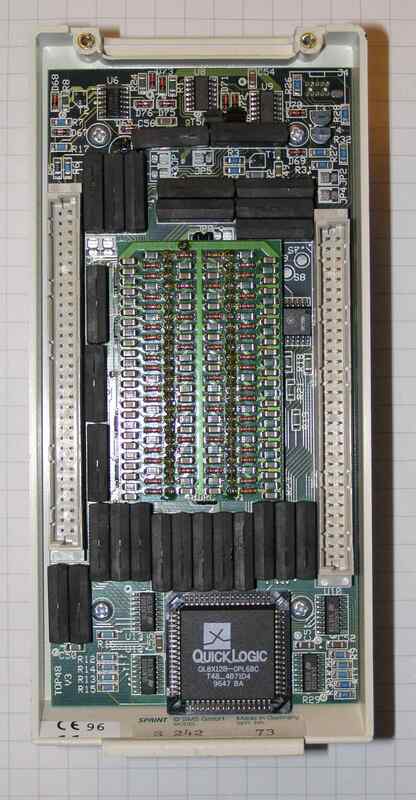 If you connect the universal power supply with the Optima system, you will damage the unit. 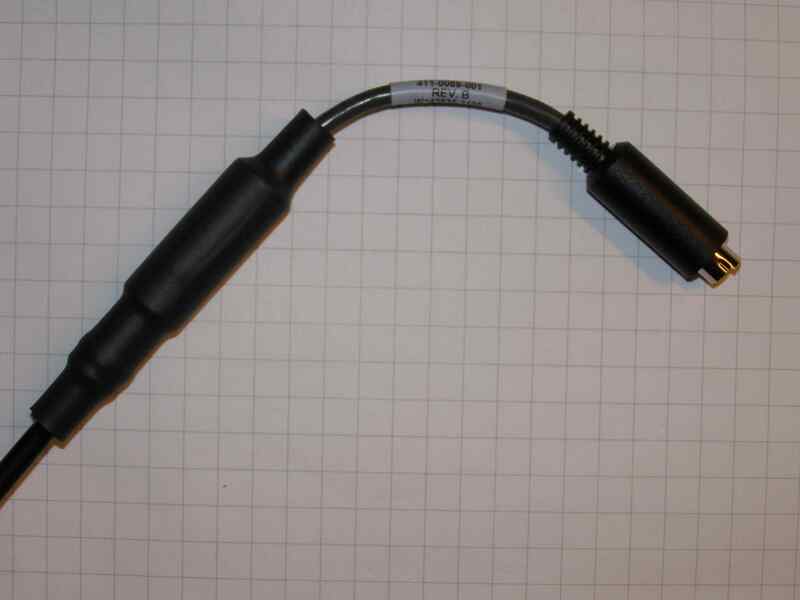 For the correct supply, i have to use a adapter cable (See „Adapter Cable for Optima.jpg“). This cable only connect the +5V and +12V with the Optima, the -5V is not connected. 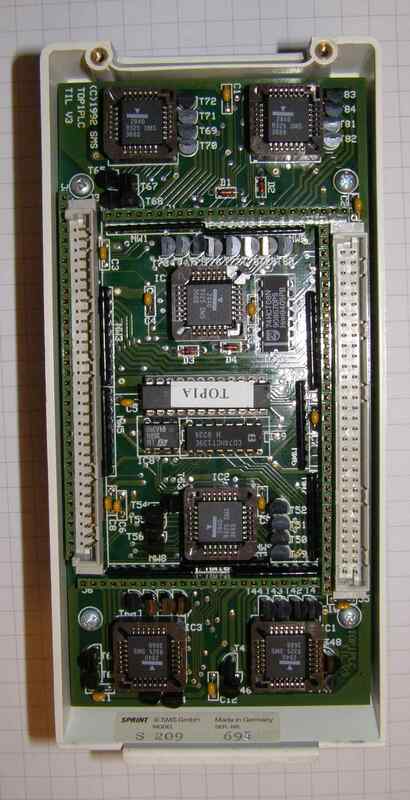 If you look forward for other information about this universal eprom programmer, do not hesitate to contact me by e-mail at: matthieu.benoit@free.fr . Si vous recherchez des informations pour ce programmateur universel, vous pouvez me contacter par e-mail : matthieu.benoit@free.fr . De même si vous avez des informations sur ce sujet, n'hésitez pas à contribuer à cette page.